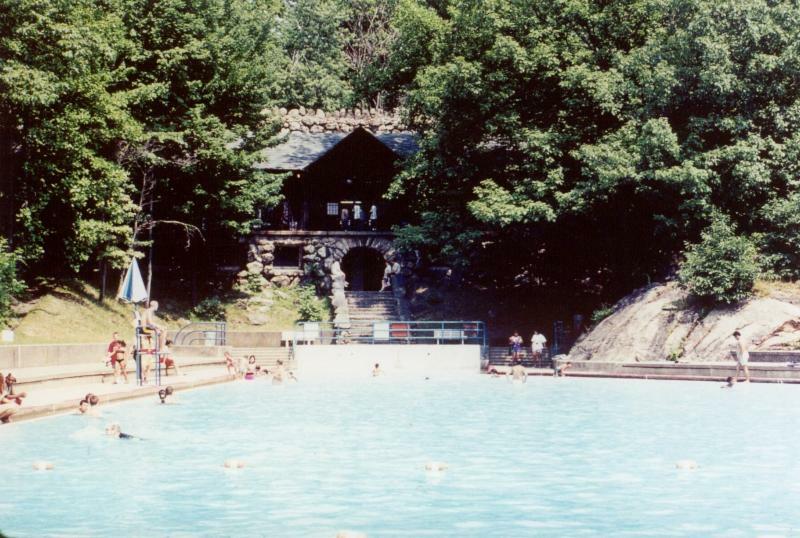 As we near the end of the summer season, many of the Parks' swimming hours have changed. Officially CLOSED for the season. OPEN 11AM - 6:45PM weekends and Labor Day weekend. Lake Awosting Beach CLOSED August 31 - September 4; OPEN Labor Day weekend. Second to last show of the 2015 season! The car show takes place every Wednesday, weather permitting, and provides classic car owners the chance to show off their vehicles and hang out with other car enthusiasts each week. For more information about the Bear Mountain car show and to confirm that the show is on for any given Wednesday, please visit: Bear Mountain Car Cruise or call the Bear Mountain Office at (845) 786-2701. 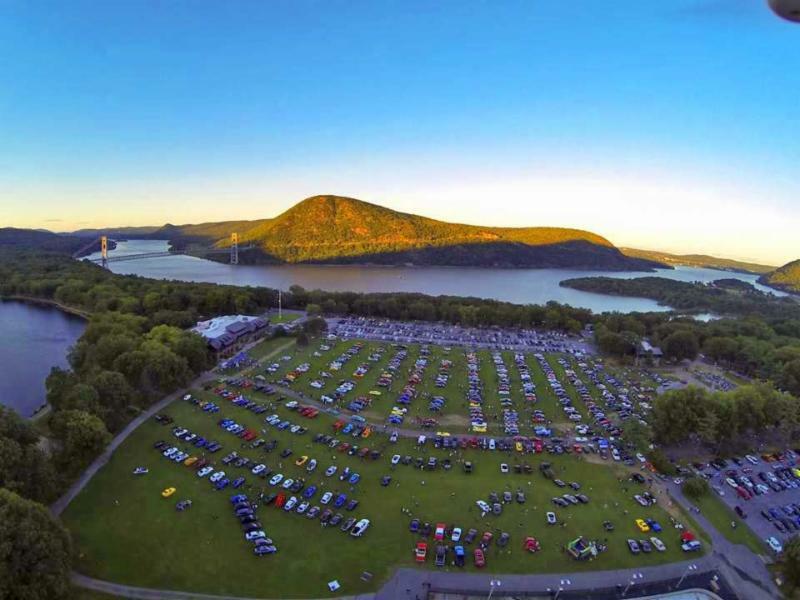 The Hudson River Valley Ramble is an annual event series that celebrates the history, culture, and natural resources of the Hudson River Valley. On weekends in September, parks and historic sites will offer programs to showcase the amazing landscape, communities, and trails throughout the region. Every year, "Ramblers" come not only from the Hudson Valley and New York State, but from across the country to discover the riches our Valley has to offer. 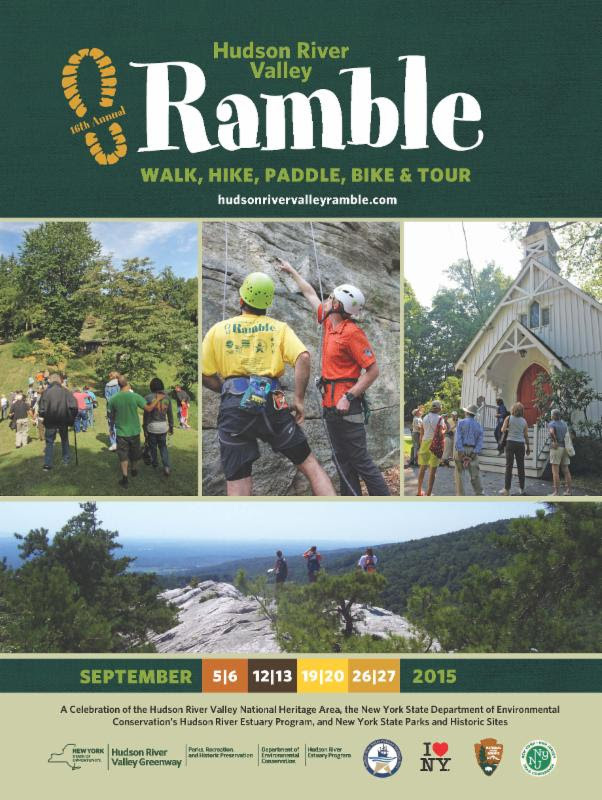 The 2015 Ramble Guidebook is available! If you would like a guidebook sent to you, email Dan Jeanson or call (518) 473-3835. You can also download a copy off of the Hudson River Valley Ramble website. Come for a unique, extended tour of one of the Hudson Valley's most dramatic battle sites! Drawing mainly on firsthand accounts and archaeological data, this ramble will bring to life the Revolutionary War attack on Fort Montgomery using the words of the soldiers who were there and what they left behind. 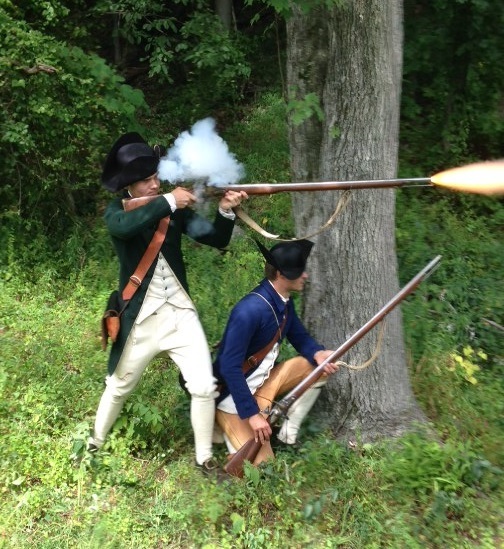 The program will last about 2 hours, include rarely visited spots of the battlefield, and conclude with a musket firing. Ramblers are welcome to bring a bagged lunch. Peter Cutul, or call 845-446-2134. 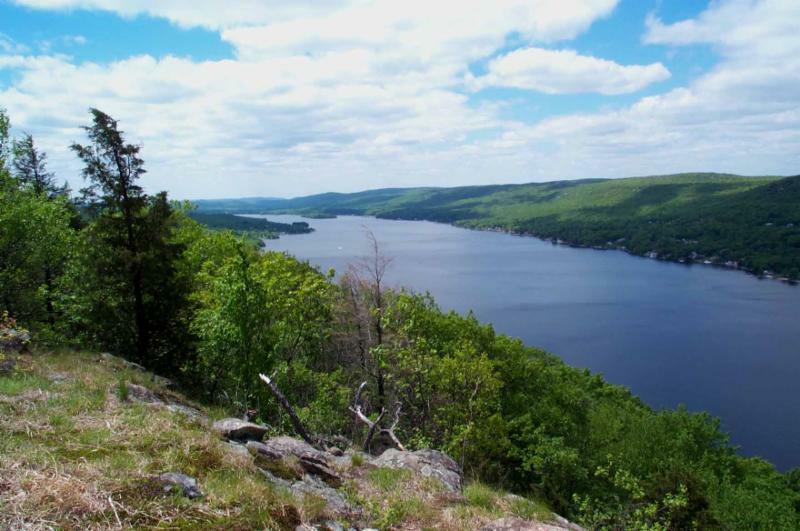 This program is part of the annual Hudson River Valley Ramble. For more information about this year's ramble events, click here. Come join the Friends of the Senate House on Friday, September 11, 2015 for an enchanting evening under the stars with Grammy winning folk artists Jay Ungar & Molly Mason. Nationally renowned for their fiddle and banjo inspired folk songs and their score work on films such as Ken Burn's The Civil War, the acclaimed duo will entertain friends and guests for an evening of music and refreshments on the Senate House lawn. Tickets for the event are $30 and are available through the Friends of the Senate House. Come join us as we celebrate the Senate House with a wonderful evening of music, hors d'oeuvres and drinks with Jay Ungar & Molly Mason. Seating is limited so reserve your tickets with Leona Shelton at sheltonleona@yahoo.com or (845) 616-2204. 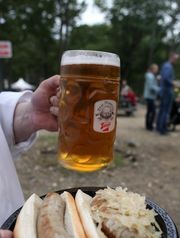 Fans of Bear Mountain's annual Oktoberfest should know it's moving from Bear Mountain State Park to the Anthony Wayne Recreation Area off the Palisades Parkway's Exit 17. Same food, same beer, same great entertainment - just in a new, larger venue! Admission is free and there will be an $8 parking fee (cash only) per vehicle. Trailside Museums & Zoo will host its 2nd Annual Biodiversity Celebration on September 19! This is a family-friendly event where visitors will celebrate New York State's native flora and fauna through games, crafts, and other activities. There will be special exhibits and amphitheater events throughout Trailside's beautiful woodland landscape on the banks of the Hudson River. All are welcome to join in the Biodiversity Parade! 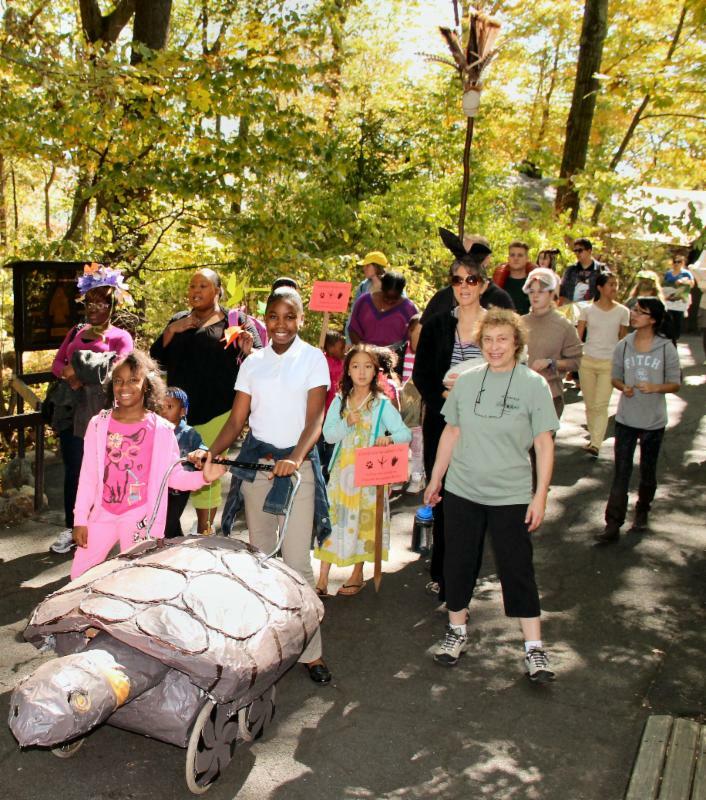 The parade will meet at the Walt Whitman statue near the entrance of the zoo at 1:00 P.M. You are welcome to come dressed in a costume of native species. $1 per person is a suggested donation to support the animals at the Zoo! There is an $8.00 parking fee at Bear Mountain State Park. 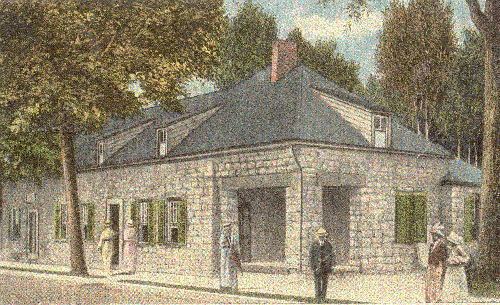 Minnewaska State Park Preserve offers a variety of programs that introduce visitors to the park and provide unique educational experiences to patrons and their families. For more details about September events at Minnewaska, download the announcement. 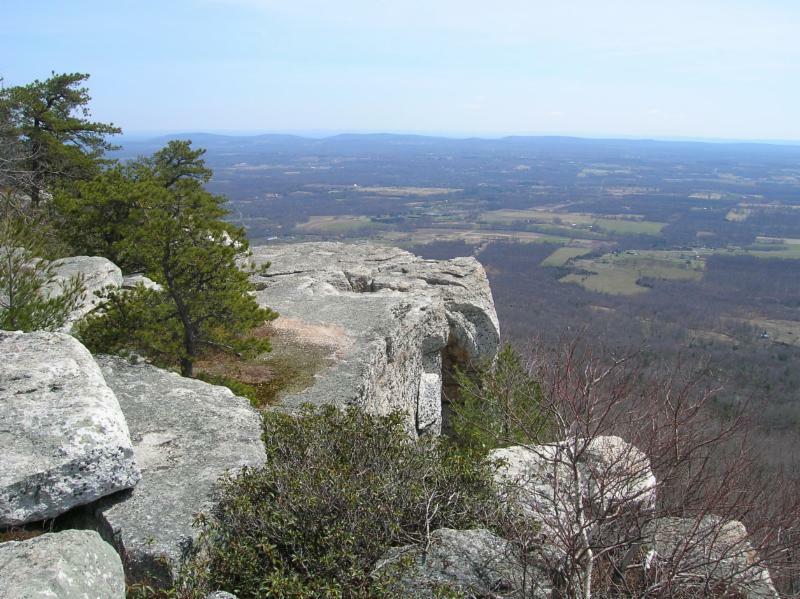 Throughout the year, the Friends of Sterling Forest offer public programs of all kinds. Registration is required for all programs. For more information or to register, call 845-351-5907. For more details about these events events at Sterling Forest, download the announcement. For more about the Friends, visit: www.friendsofsterlingforest.org.